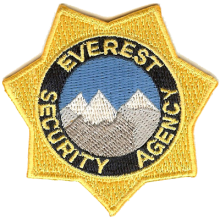 When being a security guard is your job, your badge of honor is the embroidered patch that you wear on your uniform. 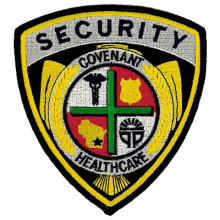 Whether it’s on your chest, shoulder, hat, or elsewhere, we know that your security guard patches are what let others know you’re in an authoritative position. They also give you the power you need to perform your duties. At American Patch, we create our custom patches using the finest threads, dyes, and backings. 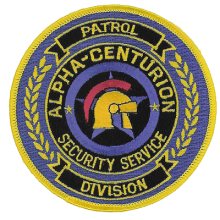 Many security guard patches feature an image or symbol; if yours has a lot of detail, we can craft a patch that beautifully (and accurately) displays it. No matter what size or shape you want, our experts can create a custom patch you’re proud to wear. Our patches are available with a variety of backing options, including hook and loop, clutch pins, heat seal, and plastic. No matter what your uniform requires, we can make it for you. We offer hundreds of thread and twill colors. 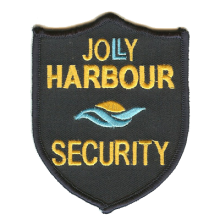 They are not only rich and bold but also durable, which makes them perfect for security guard patches. 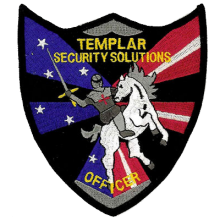 Whether you’re a guard for a school, a shopping center, an event, a bar, or another establishment, you’ll love the quality and the look of our iron on patches. To get started, contact us or fill out our Free Quote form above.